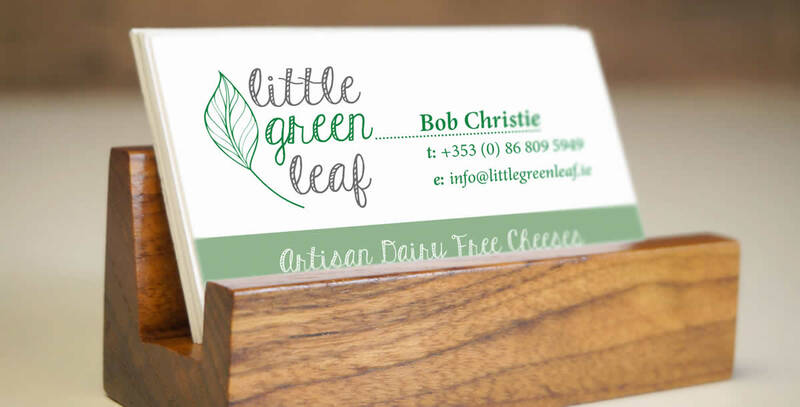 Little Green Leaf is a Cork based artisan food producer offering a range of dairy free cheeses. Our involvement with them goes right back to their creation. 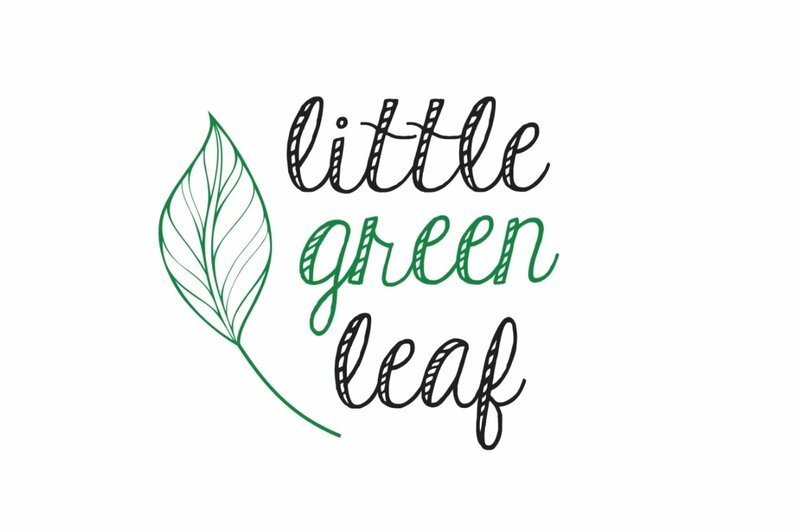 During our ongoing relationship with them over the last number of years we have helped them not only create a strong and well known brand in the sector, but have also worked with them on their commercial and communications strategy. 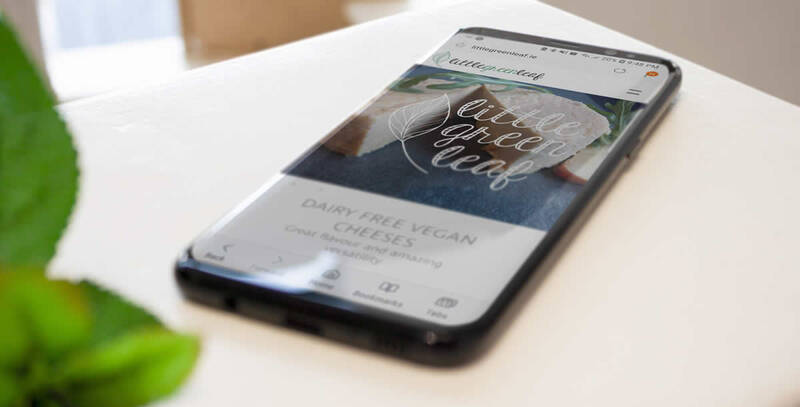 From the initial creation of the brand, we have worked with them on developing a website and other communications material, as well as their packaging. This has developed over time as their product range has developed and continues to evolve as their market is growing and they grow with it.